Color Day, the most anticipated event of the school year, spurred teachers and students to flaunt their best in orange. 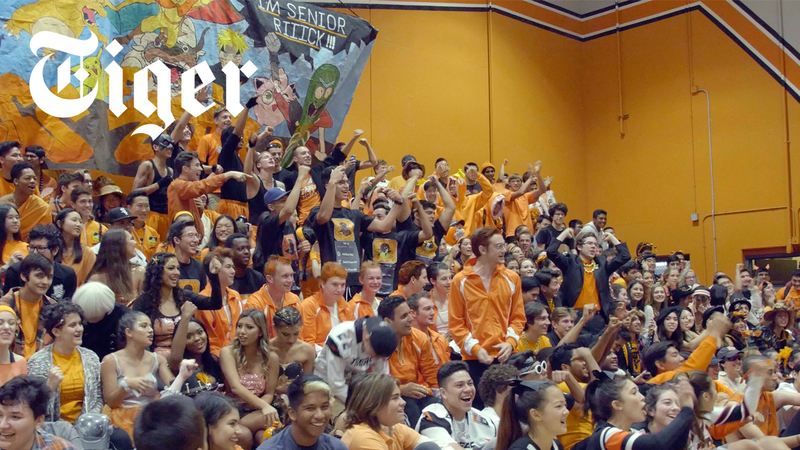 Packed into the gym, the SPHS student body came together to celebrate Tiger pride during the assembly. Watch Tiger’s latest video on Color Day 2017. In his first year on Tiger, staff videographer Isaac Marziali plans on honing his skills in all aspects of videography, from shooting and sound to editing and color correction. In his spare time, Isaac enjoys photography, skiing, mountain biking, and spending time with friends.